Due to a high school swim meet, the NOMAD Competition Pool will be closed from 1pm-closing on Saturday January 28th. Our own NOMAD Swim Team will be at an away so the Competition Pool will be open and available from 7:30am until 1pm on Saturday. 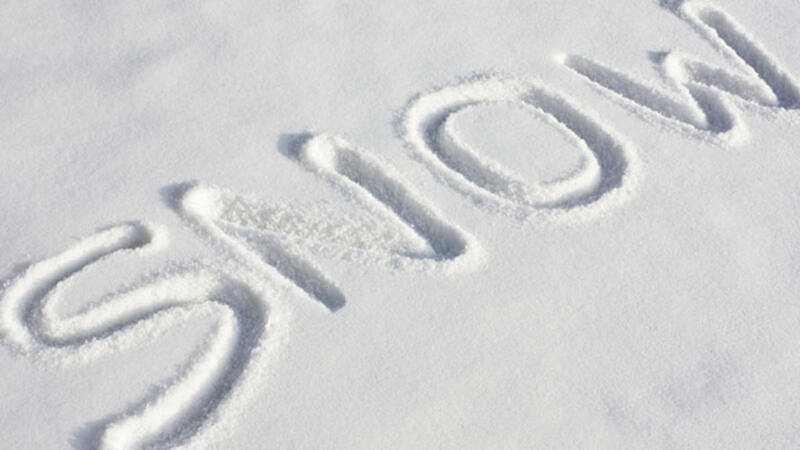 Due to the bad weather we will be closed on Saturday January 7th and Sunday January 8th. Based on the current forecast, we expect to reopen on Monday January 9th but, please keep an eye out for more emails in case the weather doesn’t cooperate! *We are planning to remain open tonight (1/6) until 8pm. Should that change we will be back in touch. The NOMAD Swim Team will be practicing in the big pool from 7am-11:30am during the week of December 26th-December 30th so there will be limited pool space available during those hours. We will make every effort to have two member lanes open. They will also be here during their regular practice times from 5p-8p. NOMAD will be closed on Thursday November 24th and Friday November 25th. We hope you have a wonderful Thanksgiving with your families! NOMAD will be closed on Saturday 12/24 and Sunday for 12/25 for Christmas and Saturday 12/31 and Sunday 1/1 for New Year’s. We hope you all have a safe happy Holiday season with your families!